If you have postpartum depression – Running in Triangles wants you to share your story! Whether or not you’re a writer, sharing the details of your battle with postpartum depression, or other maternal mental health disorder, can be extremely therapeutic, both for yourself and for others who might think they’re the only ones feeling this way. Please use the guidelines below to submit your story for publishing. If you have any further questions, please e-mail vanessa@runningintriangles.com. The Running in Triangles Guest Post Series was an immense success in 2018, thank you to all the brave women who came forward to share their stories! You can read all the posts submitted as part of this series here. In 2019, guest posts will only be accepted on a limited basis. Instead, please see the newest opportunity to share part of your postpartum depression by answering these 10 questions. If you would still like to submit your full story, you are encouraged to do so below and will be notified if and when your story is to be published. Anonymous submissions will be accepted. Posts must be between 500 – 2000 words and will be edited for grammar, aesthetic and privacy purposes if required. Affiliate links may be added at the discretion of Running in Triangles. Images may be submitted and used with permission or stock photos will be used instead. Running in Triangles reserves the right to create branded images for use on the blog and social media. The branded images will retain the Running in Triangles URL as well as the author’s name and URL (if specified). This is an unpaid opportunity. All link backs to websites provided will be “follow” links. 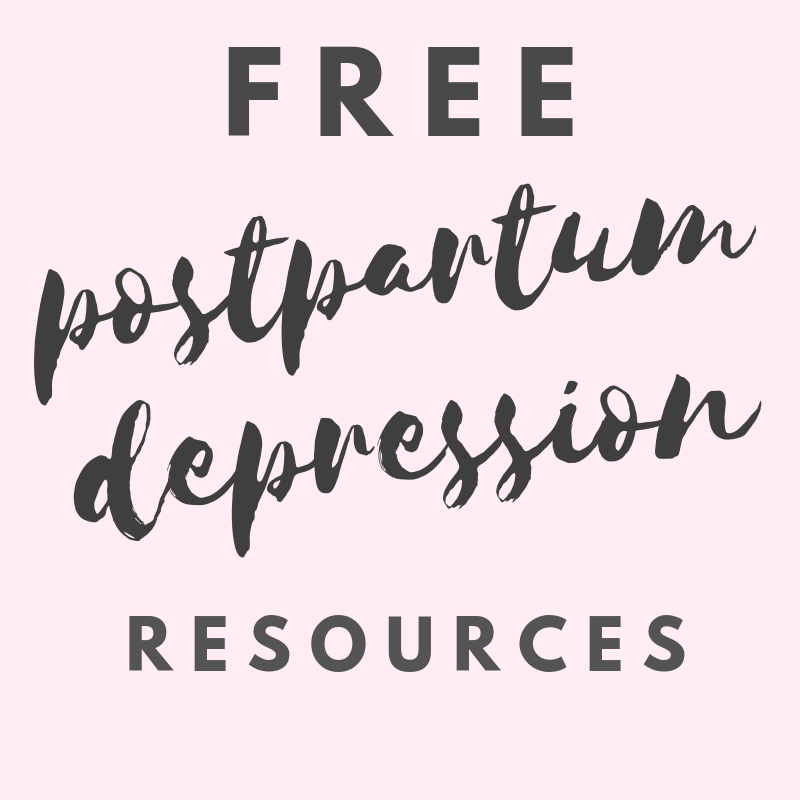 Download this free PDF workbook to help you organize your thoughts about your postpartum depression journey. Write your story. You can include whatever details you feel are important. There is no right or wrong way to tell YOUR story. Complete the following form to submit your post. Would you like to remain anonymous? (required) Yes. Do not publish my name or any of my information. A little bit. You may print my FIRST NAME ONLY. No. You may print my full name. No. You may print my full name and link to my website.